With the look and feel of a high-end rifle, the SA Sports Fever Crossbow is a good choice for hunters and archers. This crossbow is a lightweight choice finished in full coverage dipped camo to keep the bow hidden in the wilderness. It comes with several features that make it a desirable product for those who love to shoot. At 20 to 30 yards, this crossbow is deadly to small and medium game. It shoots at speeds up to 240 feet per second, which is fast enough to take out a deer or a small bear, since the bleeding out from the bow causes death instead of the force of the arrow. When the bow is assembled as directed, it is a dangerous tool that will get the shot fired where it is pointed. While the 235 fps speed is not the fastest on the market, it is a still a powerful shot that is faster than a recurve bow. The draw weight on this crossbow is 175 pounds. It is not adjustable, so it does take some muscle or a good draw rope to get the arrow cocked and ready to go. The draw length of 10.25 inches is manageable for most users. The 240 feet per second speed is respectable for a crossbow in this price range. This speed makes the bow capable of taking out deer or small bear. 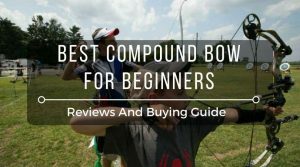 The bow does have to be assembled prior to use and there are videos that make it much easier to do than using the included instructions alone. 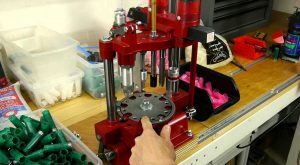 It usually take about 30 minutes to complete the assembly properly. Adding the string to the bow is not the safest thing to do, so it should be done by an experienced shooter. 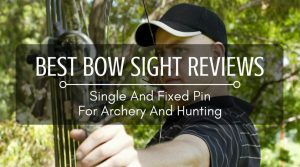 It is also a good idea to take it to an archery range to have it properly strung. There is a chance that a rookie could be seriously hurt trying to string this bow (or any other bow). The bow comes loaded with features. It has a scope that lets hunter narrow in on their shot. 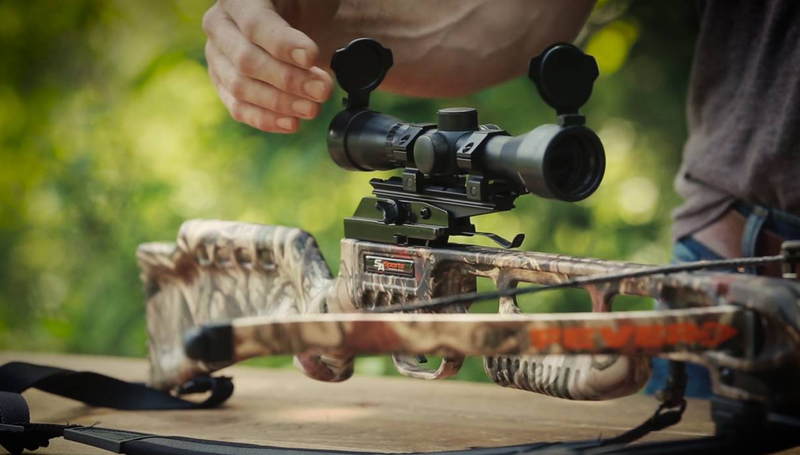 The bow will shoot 20” arrows at top speeds, which makes it perfect for deer hunting. The flawless construction makes this a bow that can be used on a regular basis. 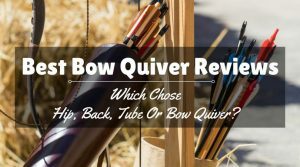 The quiver is detachable and very well built. The stock is ambidextrous and comes with a safety catch that can be easily used by right and left hands. The quiver quickly detaches for easy use. The scope measured 4x32mm and is fully adjustable. The recurve limbs are made of durable and flexible compressed fiberglass. On a positive note, the mechanisms used for safety and anti-dry fire work well. The bow needs to be cared for and the string does, too. Some users have complained about the accuracy of this bow. The scope does not sit tightly on the mount, so it will wobble if you move at all. Most of the groupings that practiced shooters got were about one to one-and-a-half inches from 50 yards. What makes this bow interesting is that it not only is a crossbow with serious power, but it also has the features of a recurve bow. The power stroke is short, so arrows get only about 51 foot pounds of energy; it will take down a medium-sized game, but the shot should be accurate. 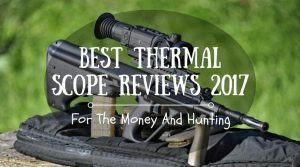 The scope is a quality product and does not get foggy in humid conditions. The trouble is with the mount, more so than with the scope itself. 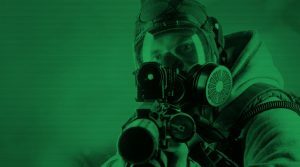 The crossbow does not come with any type of illumination, so it is not recommended for nighttime use. Another flaw with the crossbow is the trigger. It requires a long draw, so it does not always release flawlessly. Users have had success by lubricating the trigger pull, but this has to be done repeatedly to get consistent results. 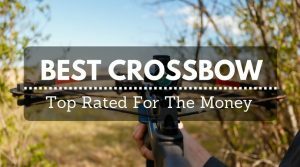 Despite the few flaws, this crossbow is affordable and gets the job done. 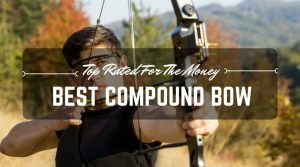 Instead of spending thousands on a bow that has several of the same features, this low-priced bow delivers power and is fun to shoot.